In 2017, Camp !magine celebrated 30-years of providing programs for kids with special needs. 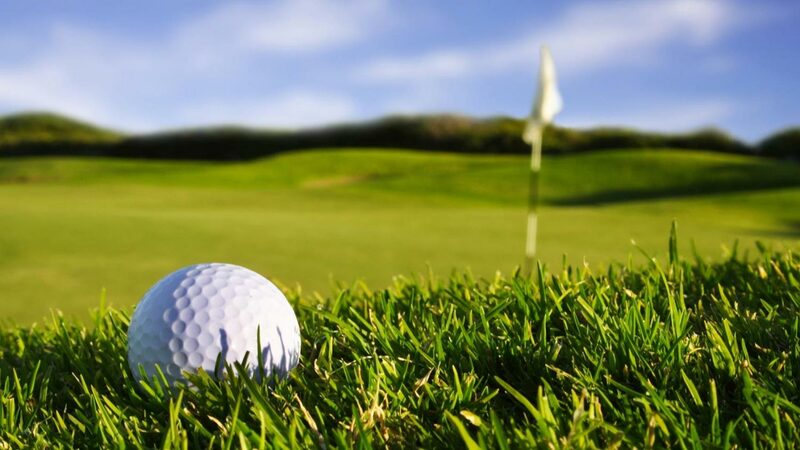 The 6th Annual “!magine a Golf Outing” returns to Bob-O-Link Golf Course in Avon, OH on Saturday, June 8,2019. The golf outing includes 18 holes with golf cart and lunch provided. 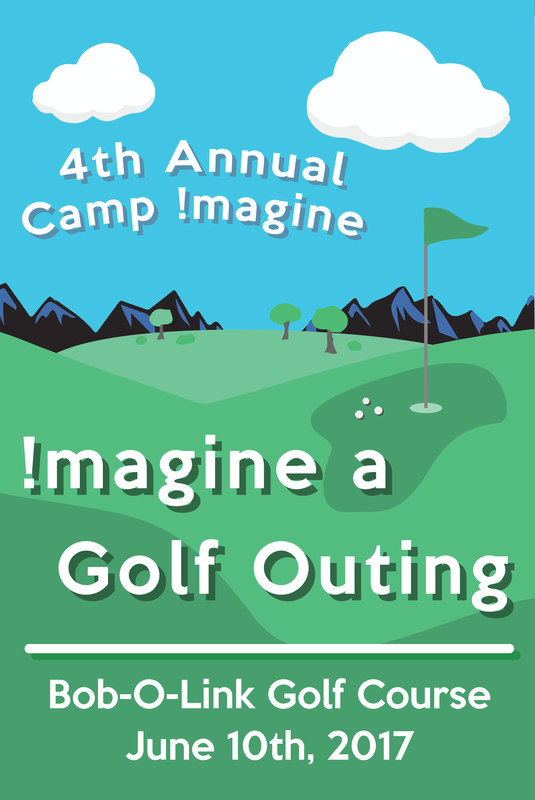 The event is one of the staples of Camp !magine’s fundraising efforts. Your support makes all the difference, both in quality of programming and the number of kids that can be served. Camp !magine is a 501 (c)3. Can't attend? You can still support our campers with a donation.